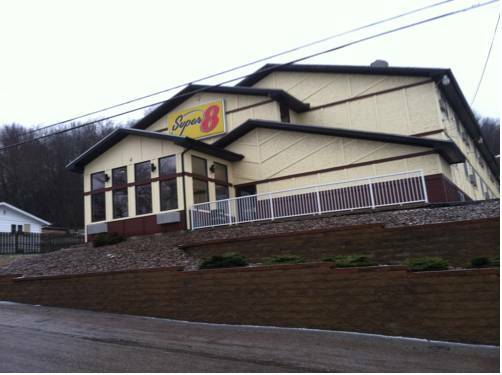 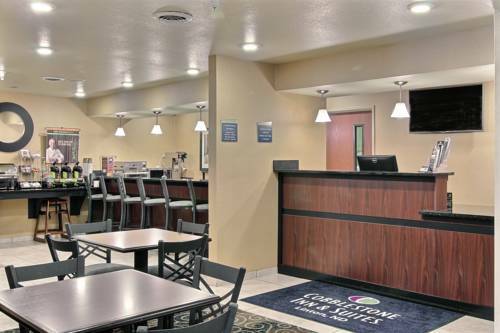 like Oneota Lanes is always fun, and Pulpit Rock is an exciting place to go to while at Fairfield Inn & Suites Decorah. 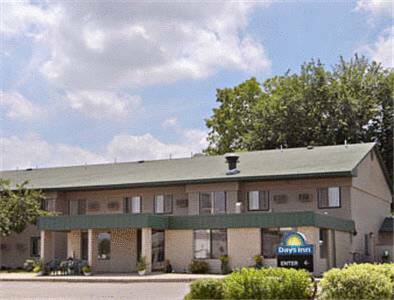 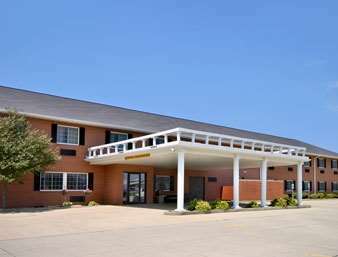 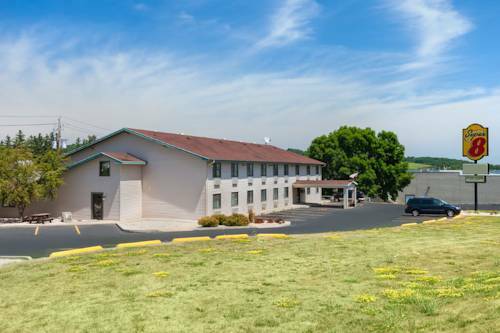 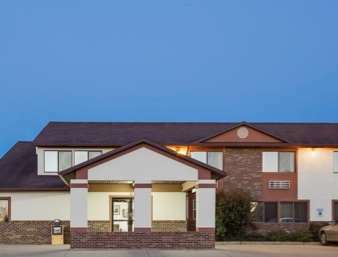 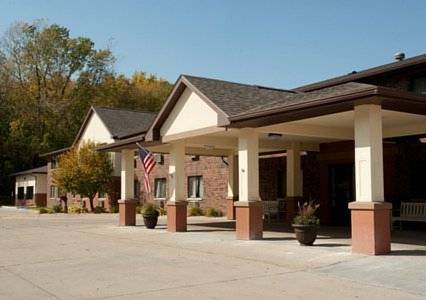 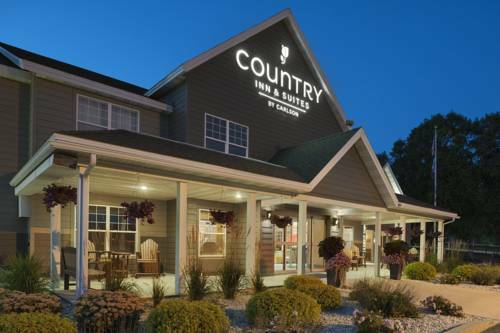 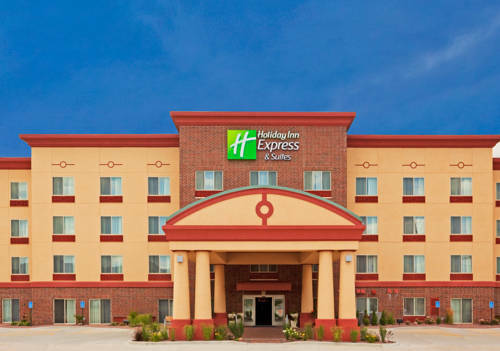 These are some other hotels near Fairfield Inn & Suites Decorah, Decorah. 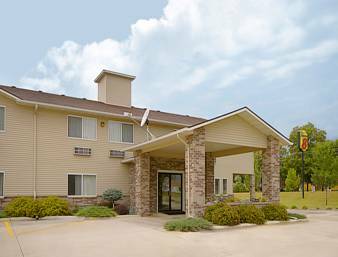 These outdoors activities are available near Fairfield Inn & Suites Decorah.